At Lumiere, we pride ourselves on bringing you a luxurious experience, reminiscent of the salons in New York City. 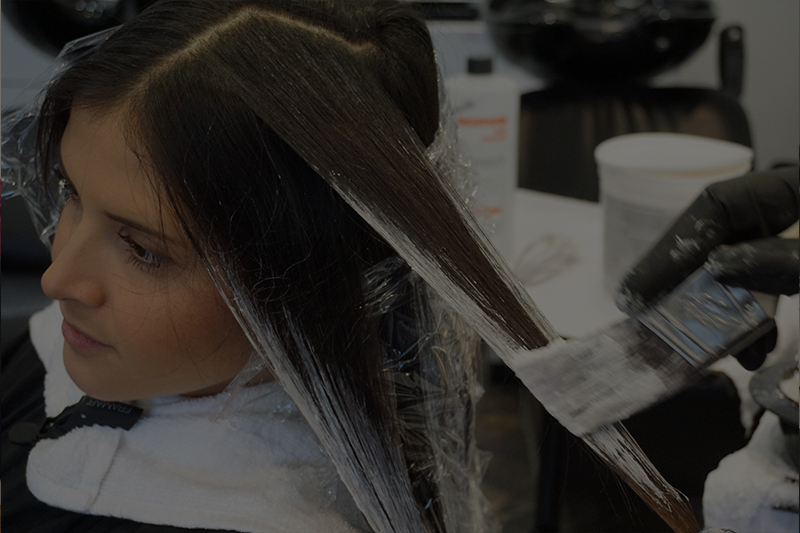 Located in North San Diego County, we are the premiere Vista hair salon, bringing you a full service menu and spa-like amenities for added comfort. Our incredibly talented beauty specialists offer a diverse range of cuts, colors, styling, hair painting, and more to transform your entire look from top to bottom. Are you thinking about getting an ombré? 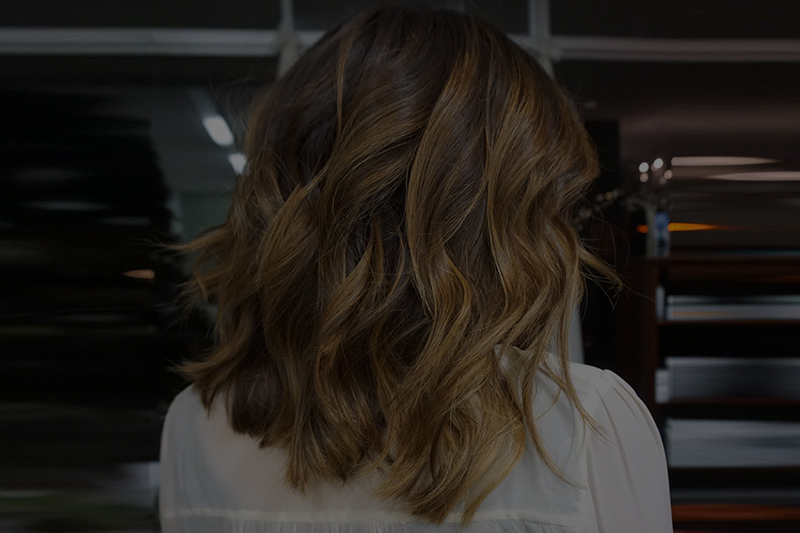 Have you toyed with the idea of balayage? Or maybe you are just looking to get a blowout to feel extra special? At Lumiere we have you covered. Take a look through our extensive menu to see what we can do for you. Stay connected by following lead stylist, Kristen Ewing, on Periscope or Instagram @Kristen.Lumiere to explore our gallery and find out about monthly specials, hair courses, new techniques, and more! 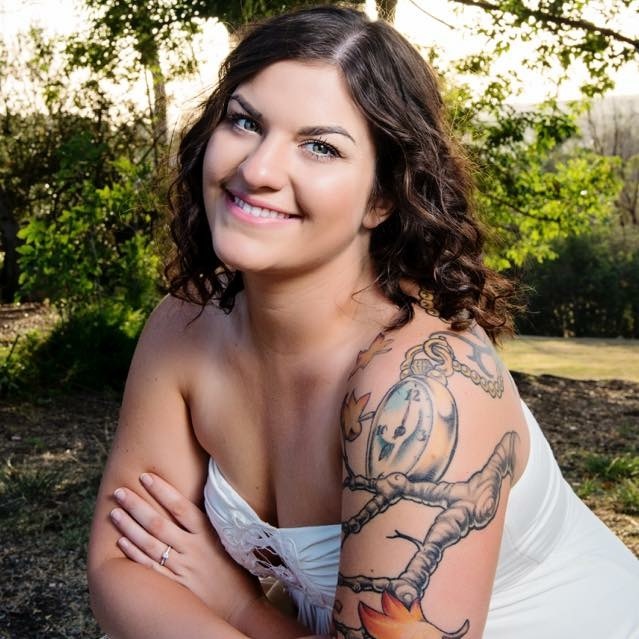 Kristen Ewing grew up in sunny Vista, CA where her passion for creativity and competition was expressed by riding horses. A competitive jumper, Kristen’s dream was heading to the Olympics when her life took a turn in a new direction. In 2009, she enrolled in a local Cosmetology school, discovering a hidden passion for all things hair and hair color. Two years later, Kristen’s practice moved to Kansas. Here she remained for the better part of two years, until returning to California in 2013 where she branched out to begin her journey as a business owner. Now, six years later, Lumière Salon is a luxury salon that brings exceptional service and brilliant styles to their clientele. 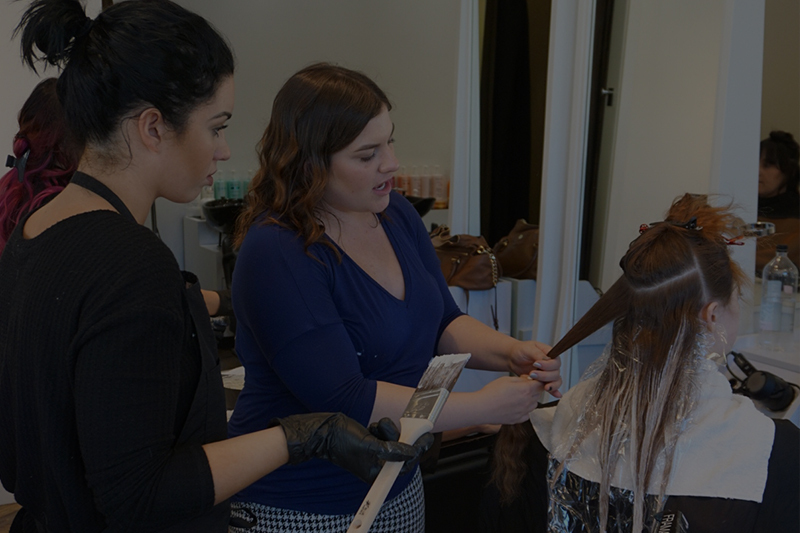 Kristen’s goal of providing a safe learning environment where stylists support stylists, letting creativity flow and learn new techniques in balayage and hair painting. Kristen lives in Vista with her adoring husband and a baby on the way.